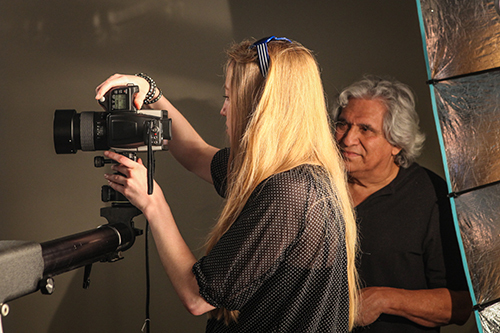 Red River Paper recently attended a Hasselblad demonstration hosted by the House of Victor in Dallas. 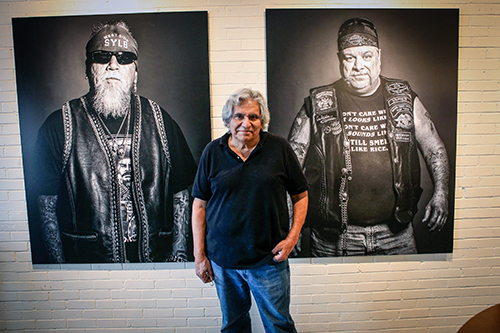 On display were a number of images by the legendary commercial photographer Moses Olmos. 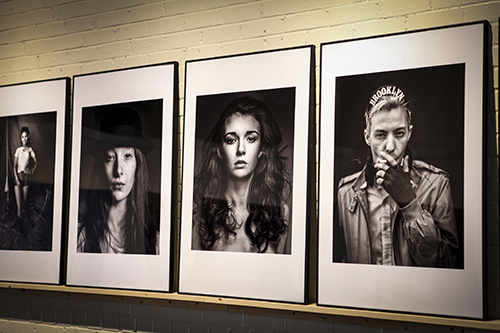 His images, shot with the new Hasselblad H5D, were printed on Red River Paper’s 75lb. Arctic Polar Luster. 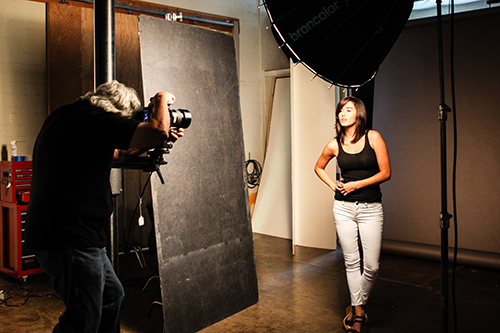 Working with the H5D camera and Broncolor lights was a great experience. We also learned how one can rent Hasselblad equipment, perfect if you have a special event or just want to try out the technology. For more information on rental locations and resources, click here. Arctic Polar Luster’s surface represents the notable photographic look and feel. Learn more and order a box of this great paper here. Prints on Red River Paper 75lb. Arctic Polar Luster. 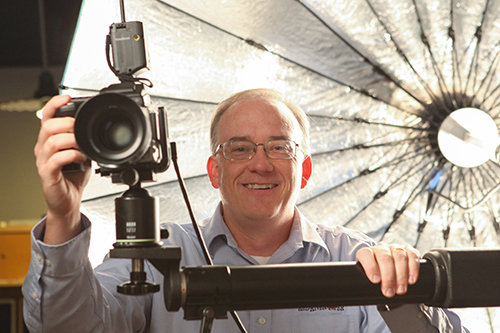 Red River VP Drew Hendrix gets a chance behind the lens. I like the proportionality in the 4 framed portraits. Can you tell me the image size as well as the size of the paper? The paper is 24×36. The images are 19 x 24.5.